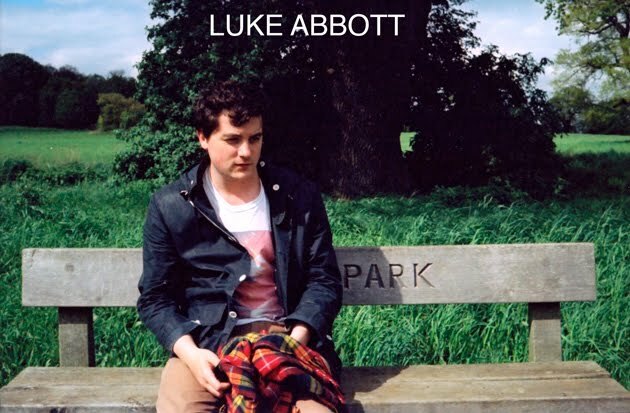 Luke Abbott Music: Things that are about to happen. Very soon. Things that are about to happen. Very soon. Very soon I will have a new record out, an EP on Allez Allez's new label called AMAZING SOUNDS. I had a remix on their last release for Dan Deacon too, but this next one's going to be a 4 track EP of new stuff by me. It's called 'Honeycomb EP', because the first track on it is called 'Honeycomb'. There's also a track that I've played quite a lot live that I get asked about quite often, it's a fast track called 'Present', people usually say something like "what's that fast track you played at the end? ", well, it's that one... that's on there. There's another track on it too called 'Honeycomb' that James has played out a few times too. Also out soon is James's new DJ Kicks record, which is ace, it's got a remix I did a while ago for a German band called Mit on it, and it's also got one of my tracks on it called 'Soft Attacks', which is taken from an album I've just finished called 'Holkham Drones'. That album is going to come out on Border Community at the end of August. We've also got a couple of singles planned to come of that album with some remixes that I'm really excited about, but I'm not going to say any more about that because it's all still in progress... anyway, lots of records. Very soon.